AAC describes methods of communication which can be used to supplement the more usual methods of speech and writing when these are impaired. 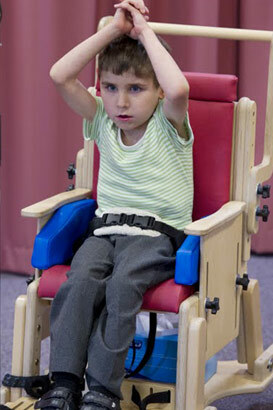 AAC facilitates understanding as well as expression. AAC can be a way to help someone understand, as well as a means of expression. Why is there a need for alternative communication? 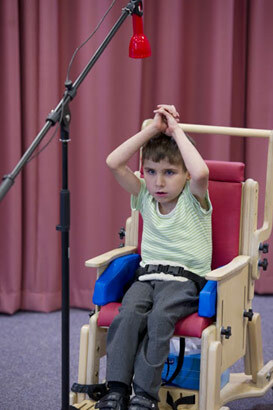 Many children, especially those with PMLD, are unable to communicate verbally. They may make sounds without the capacity to form them into understandable words. There are many alternative communication strategies that can be used to allow these children to start to communicate. Initially this could be enough to indicate preferences. However, this can progress to each child being able to make choices and might eventually lead to a conversation. Enabling each child to be an effective communicator is a prerequisite for classroom learning. You may encounter another associated term: Assistive Technology. AT is an umbrella term that consists of assistive, adaptive devices for people with disabilities and also includes the process used in selecting, locating, and using them. It promotes greater independence by enabling people to perform tasks that they were formerly unable to accomplish, or had great difficulty accomplishing. In this way, it provides enhancements or adaptations to conventional technologies to enable interaction and the accomplishment of tasks.